Lovett Farm is a working farm that has been in the family for four generations. We have cattle and sheep grazing and an abundance of wildlife on our pond. You may also see deer, pheasant and rabbit as you follow the way-marked walks to the village. 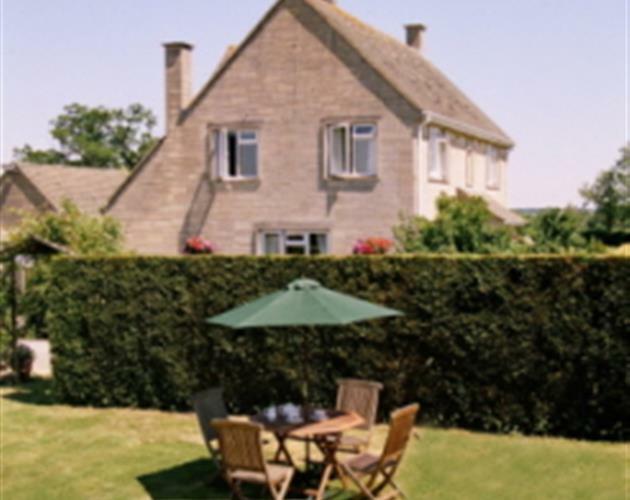 Our delightful farmhouse accommodation offers home from home comfort and has wonderful views from the double and twin bedrooms; both have en-suite showers, hairdryer, colour television, radio alarm, complementary tea and coffee facilities and many thoughtful extras. 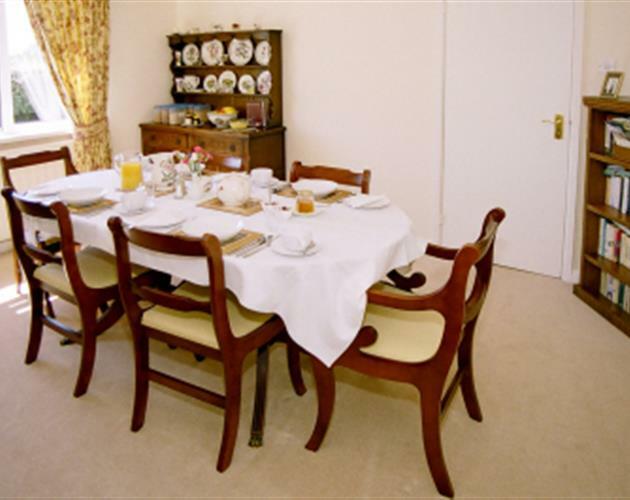 Breakfast is served in our cosy dining/sitting room where you will find a good selection of books to read. We have an extensive breakfast menu and use local produce when possible, including homemade jams, marmalade and locally produced honey. Any special dietary requirements can be catered for. Please let us know when making your booking. Close to M4 Junctions 16 & 17, Lovett Farm is ideally placed for an overnight stay or a long term holiday. We also accommodate business guests at a very competitive rate. 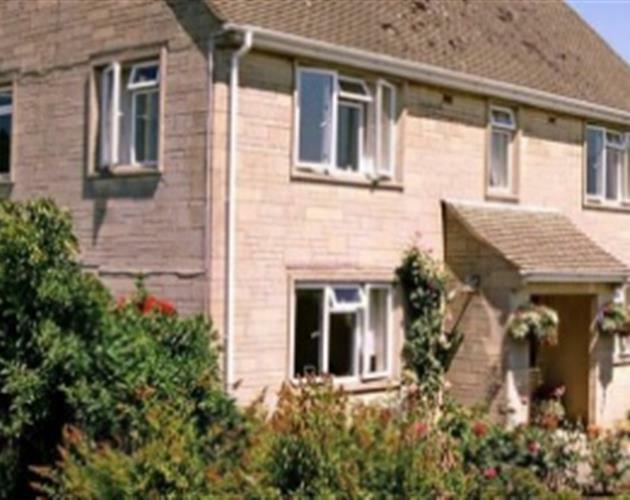 Our home is situated just three miles from the beautiful ancient town of Malmesbury, which is the oldest borough in England. There you will see the magnificent 800 year old Norman Abbey built for the Benedictine Monastery which was founded in the 7th Century, also the lovely Market Cross. During your stay you must certainly visit the famous Abbey House Gardens that have been featured on television, and then take a stroll along the 'river walk'. You can relax in our garden or follow the way-marked walks to the village and beyond. The village pub, just down the road, serves a variety of meals, and an award winning restaurant is only five minutes drive away. You will find a variety of pubs and restaurants within easy reach.